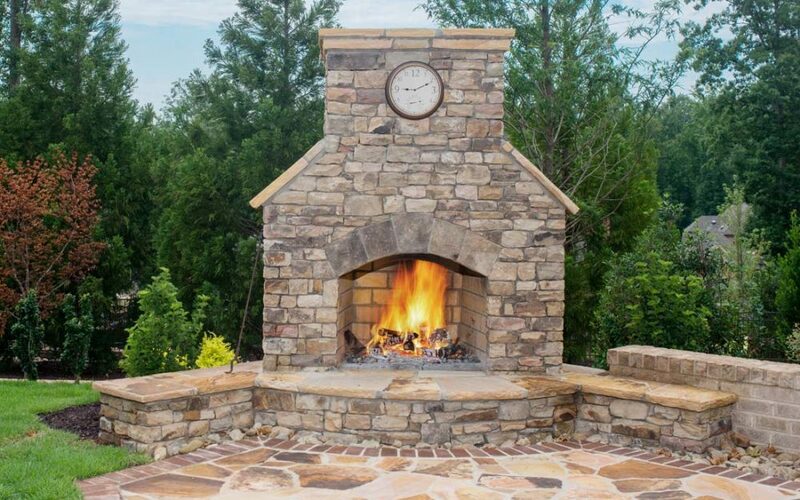 Nothing adds to your summer patio party like an outdoor fireplace or fire pit. 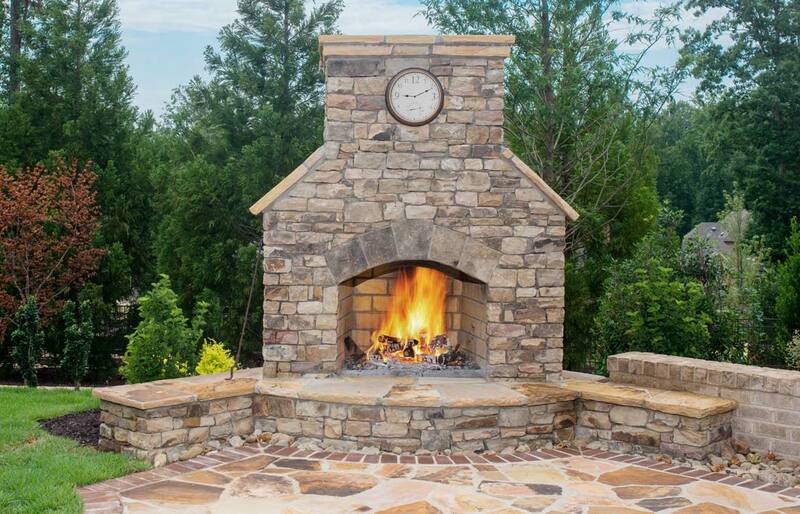 When integrated you’re your outdoor living space, outdoor fire features extend your home and available outdoor space from inside to outside. 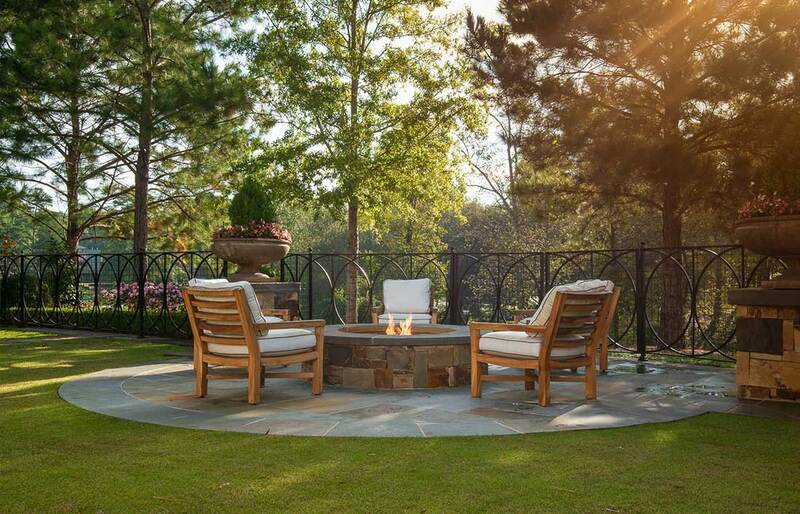 A fire pit is a natural gathering place, where you can engage guests and encourage them to gather around. 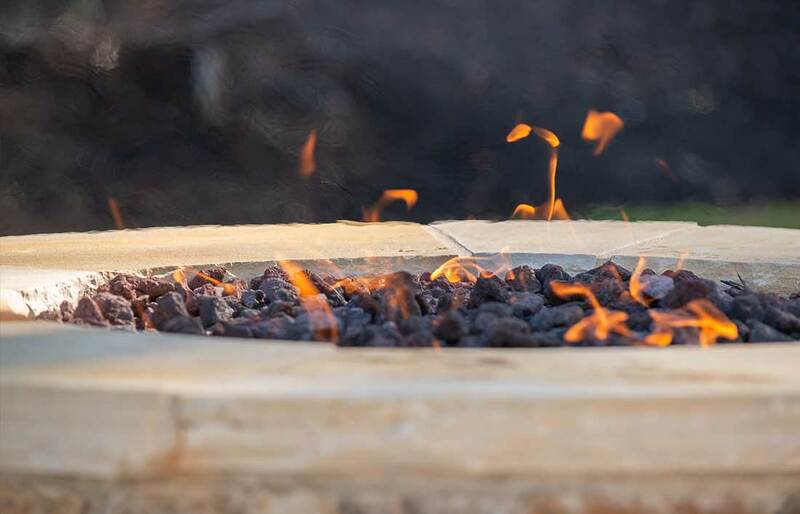 The natural flicker from the flame enhances the ambiance which makes an environment for guests that is welcoming and relaxing. 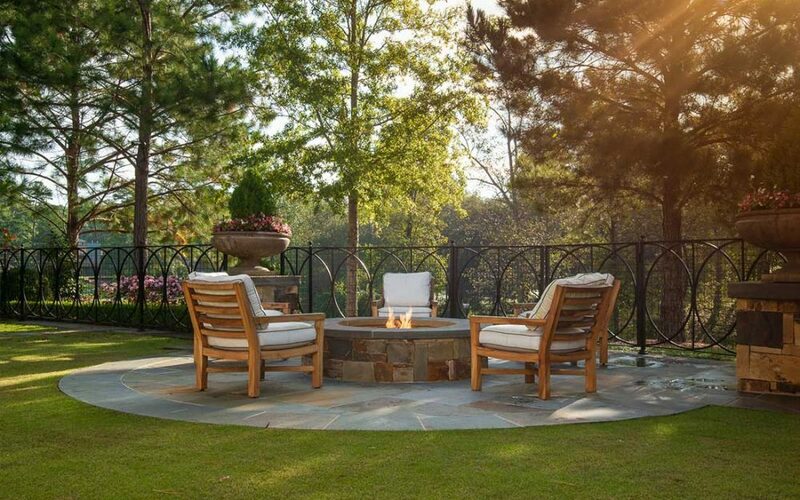 While our custom fire pits, fire bowls and outdoor fireplaces can create a welcoming and relaxing environment, we strive to blend into the seamlessly into the design of out outdoor space. 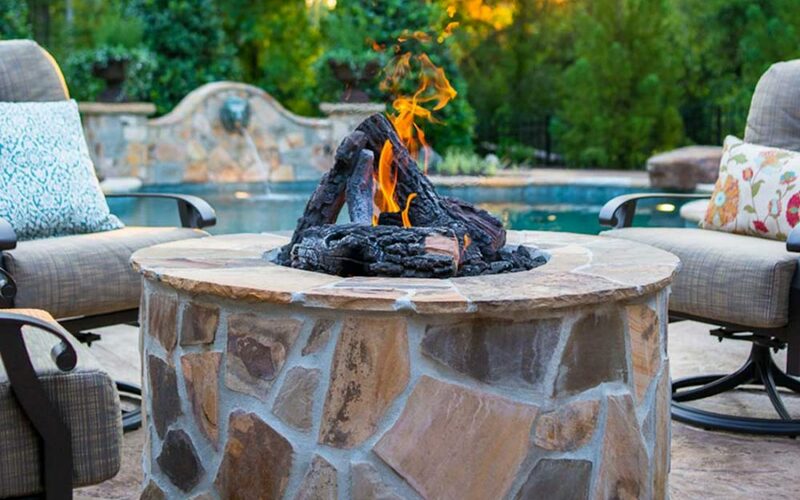 With all the customization opportunities Atlantis offers, we can easily find a fire feature that will blend in seamlessly with your backyard paradise.